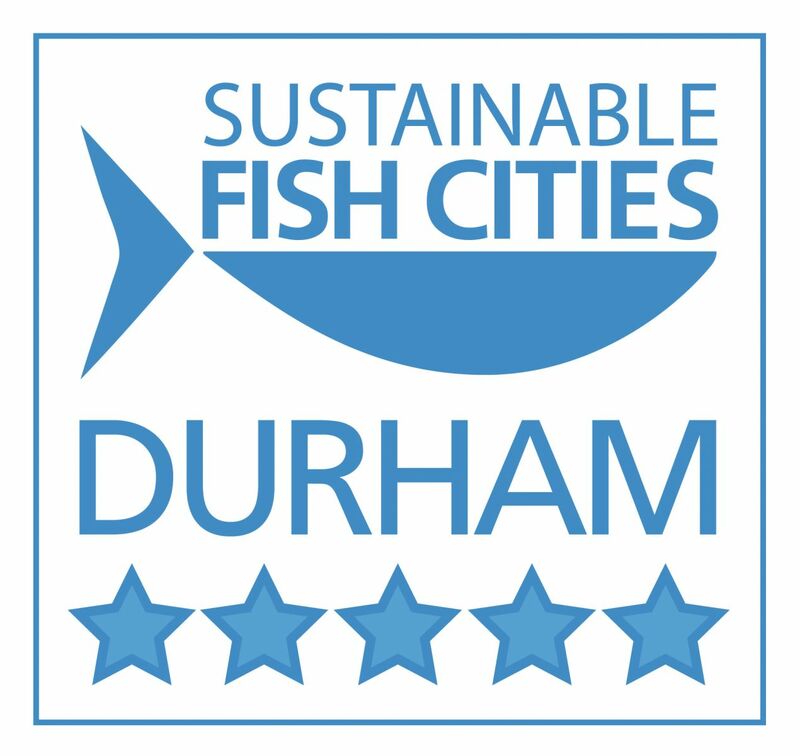 Durham Community Action is hosting a project to support the production and consumption of sustainable food in County Durham. The project places food at the centre of policy making as a driver of community, economic and environmental development. It is about encouraging a healthier, greener and fairer food system that supports our local economy. 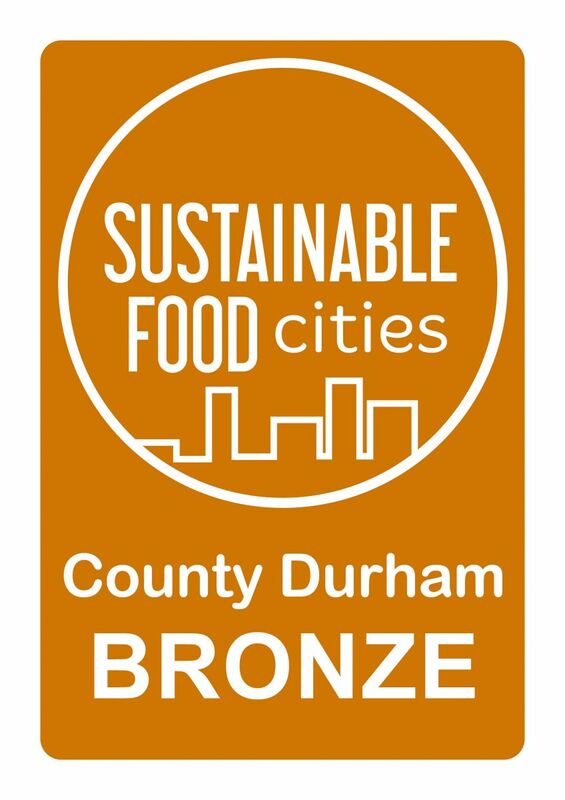 Food Durham is the working name for the County Durham Food Partnership and it is a member of the Sustainable Food Cities network. The project has produced a Sustainable Local Food Strategy (2014 - 2020) and a Food Charter. It is now actively implementing the Strategy by developing and running new projects, and by partners in member organisations working on issues including Food and Health, Public Sector food procurement and Food Poverty.